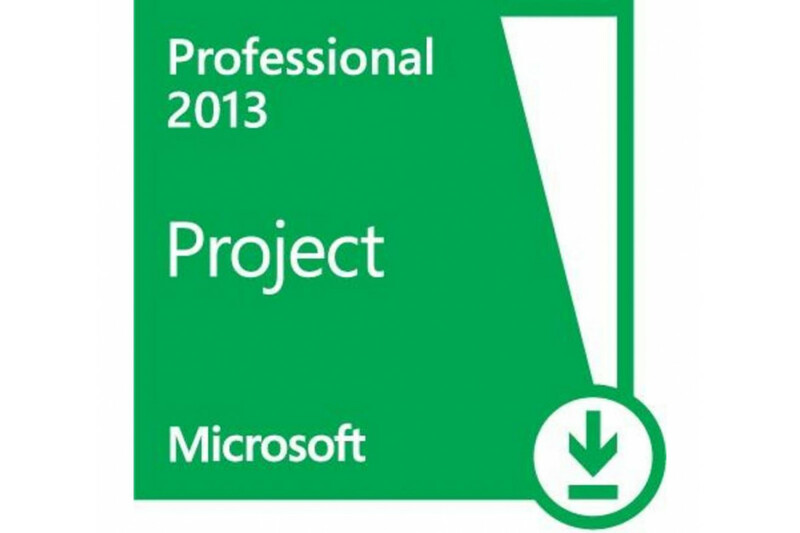 One of the conditions for the successful implementation of projects is competent management. 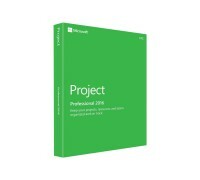 Project Professional 2013 software from Microsoft provides the opportunity to effectively implement activities for the organization, structuring and monitoring of many projects. In the process, all members of the company can take part. 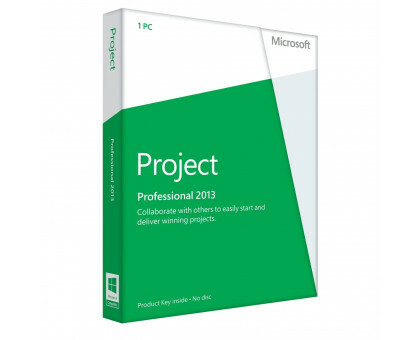 By purchasing the Microsoft Project Professional 2013 License Key, company executives have the opportunity to optimize their own activities and distribute responsibilities in the company with maximum efficiency. Secure data allows access settings. 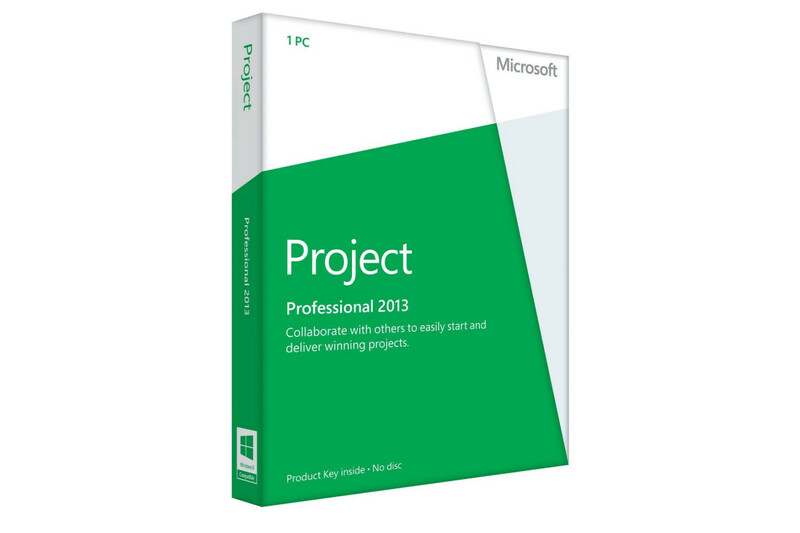 Using effective software, company executives have every chance to achieve success in their activities.